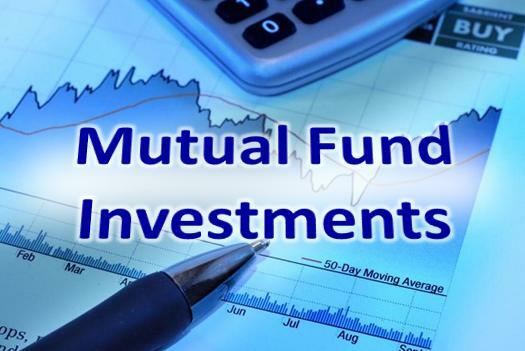 Mutual Funds are one of the most preferred investment instruments for Indian investors; what’s more, this is one sector that is continuously evolving with time. A lot of people prefer keeping their money safe and relatively untouched, in their saving accounts. Others understand that investing in Mutual Funds, while it has risks, also pays off handsomely. 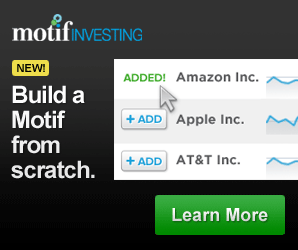 This is primarily why more and more people flock to this mode of investment. 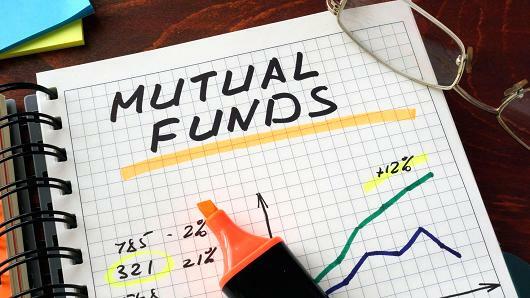 Here’s everything you’ll need to know about Mutual Funds, and investing in them. A Mutual Fund is, in a nutshell, a bucket of money from different investors like you. This bucket consists of various investment instruments like stocks, and bonds. Investing in a mutual fund is much easier and safer than investing in individual bonds and shares. Plus, you can sell your shares whenever you want. Mutual Funds are managed by qualified and experienced finance professionals who use this money to create a portfolio. 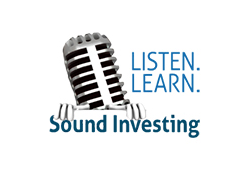 You (as an investor) don’t own individual securities, but shares of the fund. You can invest small amounts of money—any amount you choose, really—and benefit from the profits in this collective portfolio. Each and every shareholder has an equal share of the fund’s gain and loss, and experiences them proportionate to the amount they invested. There are different types of Mutual Funds in India, and it’s really important to choose the right one based on your investment goals. 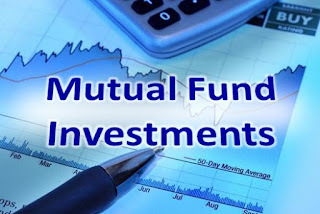 Broadly speaking, there are two types of Mutual Funds, and various types of MF schemes under both of them. Let’s take a closer look at them. Open-ended Mutual Funds are available for subscription for the entire year. You can sell or buy whenever you want; there is no fixed maturity date. Here, you invest in stocks of different sizes or in equity shares. Equity funds are one of the most popular choices among investors today. They have the risk of high losses in the short term, with the advantage of modest capital appreciation in the long run. A major portion of the investor fund is channelised towards government securities, debentures, and other debt instruments. Capital appreciation is low, but there is very low risk involved. Given this fact, this is an ideal investment vehicle for investors looking for a steady income. This is ideal for you, if you are looking for short term gains and better options at the same time. The money is invested in short-term debt instruments, and reasonable returns are guaranteed. An Index Fund is more common outside of India, in the Western world. It makes use of a passive investment strategy, and replicates the pattern of benchmark indices NIFTY and SENSEX. This means the capital appreciation (and depreciation) of such a fund coincides with the rise (and fall) of the indices. Sectoral funds are invested in specific sectors like IT, infrastructure, and pharmaceuticals, or in capital market segments like mid cap and large cap segments. The return is high in this scheme, and so is the risk. Offering tax benefits to investors, your money here is invested in equities; long-term growth opportunities are quite common here. Tax saving schemes usually have a lock-in period of 3 years. With balanced funds, you can enjoy income and growth both at the same time. The fund is invested in fixed income securities and equities both, the proportion of which varies and is written on investment document. Such MFs come with a predetermined maturity period and you can invest only during the initial launch period or New Fund Offer (NFO) period. As you’ve probably already realised given their name, FMPs come with a fixed maturity period. They comprise mainly of debt instruments that mature at the same time as this scheme, and earns through the securities’ interest component. The primary aim of this scheme is to safeguard your principal amount and earn reasonable returns. Every investor worth their salt knows not to make the mistake of putting all their eggs in one basket. The same rule applies in the investment market as well. It’s a known fact that diversification is the key to making profits, and investing in mutual funds ensure just that. It’s important that you invest in different types of securities. In most cases, debt markets don’t yield great results when the equity markets do, and vice versa. If you’re intent on creating a portfolio of your own, it’ll take quite a bit of time. With mutual funds, you can easily diversify your assets at a low cost, as these are available for as low as Rs.500 a month. Investment isn’t everyone’s cup of tea. It requires skills and continuous evaluation of market dynamics. Anybody can park their extra money in the investment market. However, in order to get returns, you need to learn the skills of managing money professionally. Mutual Funds have qualified investors who understand the market well and take the right decisions as far as investment is concerned. Mutual Funds usually don’t come in with a lock-in period, and the money you invest is available to you all the time. Ideally, it takes a couple of days for the fund to return your money; it is usually sent to your bank account. Each and every Mutual Fund’s performance is reviewed by rating and publication agencies and you also get regular updates as being a member of the fund. In order to invest in Mutual Funds, you need a bank account and a PAN card. All you need to do is fill an application form, furnish your PAN detail (typically if you’re investing more Rs.50,000), sign your cheque and submit the same to financial institutions. You can even invest online. Now that you know the different types of Mutual Funds and their meanings and how to invest in them, take a call and start investing. Good luck! I understand that a mutual fund is a company that pools money from many investors and invests the money in securities such as stocks, bonds, and short-term debt. The combined holdings of the mutual fund are known as its portfolio. Investors buy shares in mutual funds.